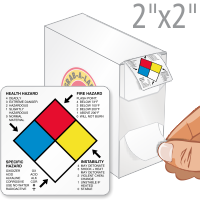 Choose a Bold RTK NFPA Label that grabs attention. 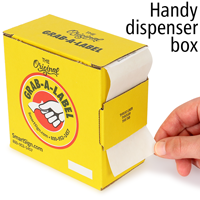 Paper Safety Labels make a difference in your workplace. 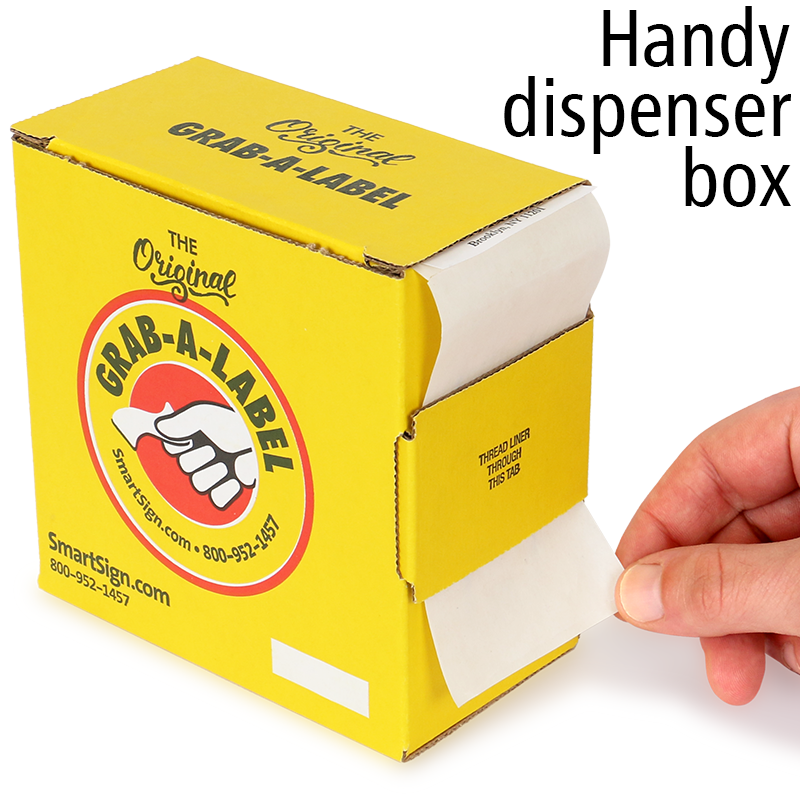 • This bright mini-label fits into tight spaces. 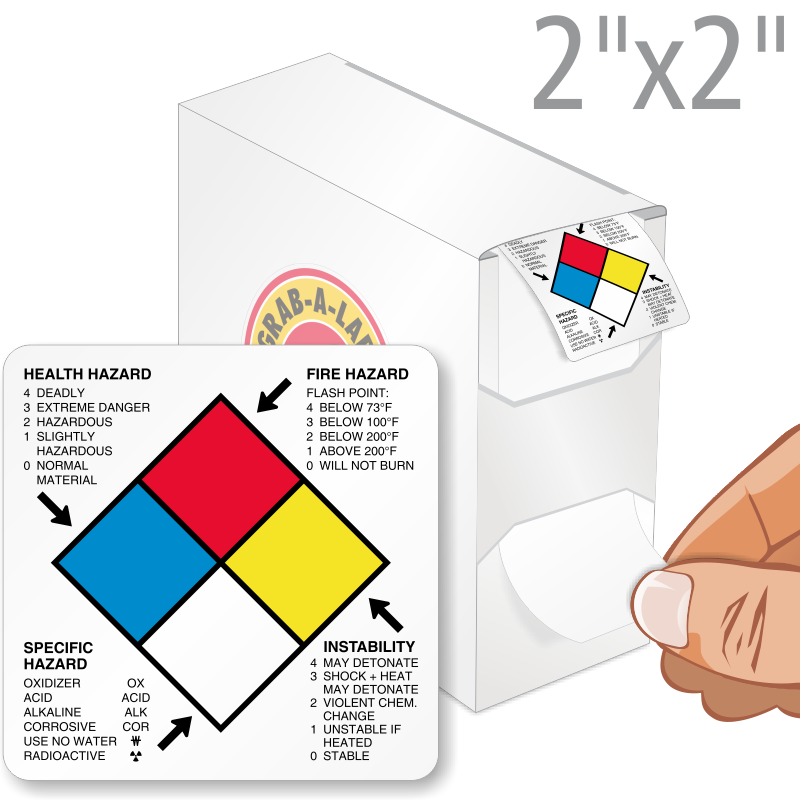 • Fill in the proper NFPA ratings to mark specific safety requirements. • It's easy to understand the system - the Reference Guide is printed on the label.